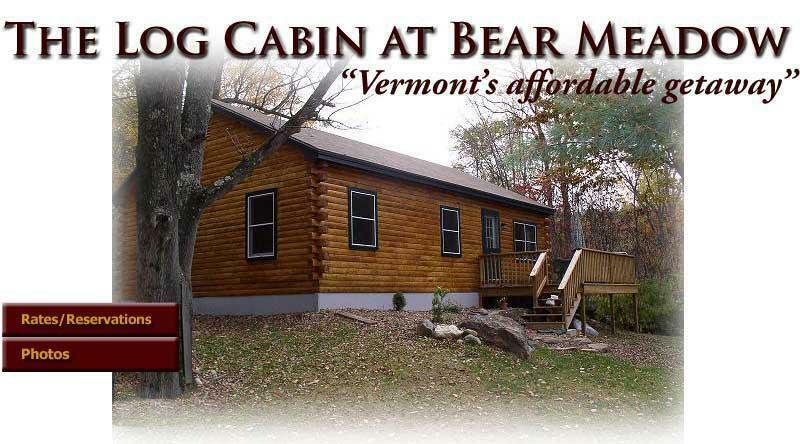 If you want to get away from the hustle and bustle of our technologically driven lives and slow down, breath and relax, our cabin is the perfect place for you. 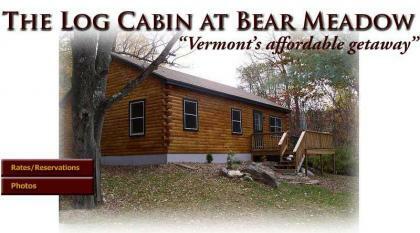 No phones, television or internet, just a nice comfortable and affordable country log cabin nestled in the foothills of the Green Mountains in southern Vermont. 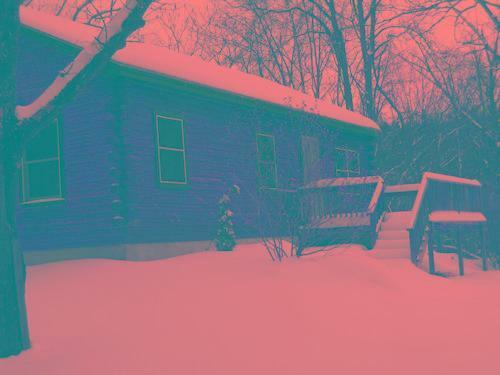 Our PRIVATE 24'x40' log cabin is surrounded by woods and fields located in beautiful southern Vermont a stone throw away from the Ma/Vt line just south of Brattleboro, a wonderful place for a weekend or weekly getaway to relax and recharge. 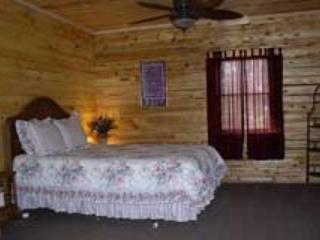 The cabin has a large master bedroom with queen-sized bed, day bed and sitting area. 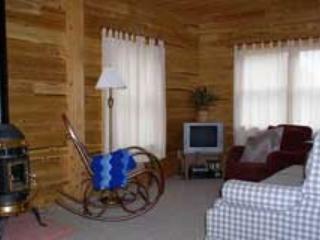 2nd bed room with full-sized bed, bathroom with shower, living room and full kitchen area which is heated by a propane potbelly stove to keep you warm on our crisp chilly Vermont nights while you enjoy a movie from our DVD/VHS collection. All other rooms have electric baseboard heating. 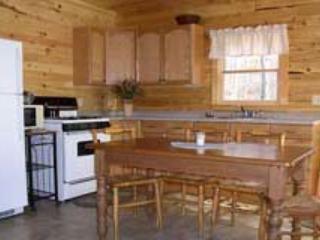 The cabin has a gas grill and furniture located on the back deck. Rainbow families definitely welcome. We are pet friendly and your furry companions are welcome too. NOTE: Please leave the cabin as you found it, dishes washed and put away, trash put in appropriate receptacles, leave keys on kitchen table and shut all doors and windows. thank you!